West Country Swords offers a range of different packages to cater for all school needs. We are happy to work with primary and secondary schools, as well sixth form centres and colleges. 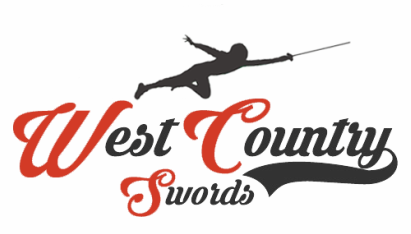 ​West Country Swords offers a cost effective solution for Fencing, with professional coaching to all ages of students. If you wish for more information or would like to make an enquiry please contact us through the link below.